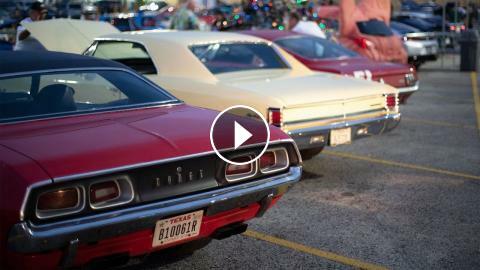 The second stop on the Legends Tour is Houston, Texas, a hotspot for lowriders and a diverse array of car cultures. Hundreds of people and their rides came out to compete to become the next Legend—and be made into an official 1/64th scale model. Which of these ridiculously wild cars will go to SEMA? Mike and Dave Learn To Drive On Two Wheels! Miley Cyrus Vs. Demi Lovato: Bangerz Tour Vs. Neon Lights Tour!